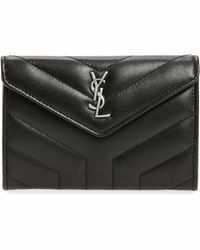 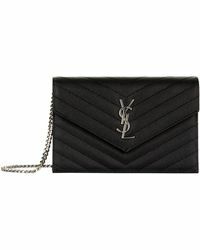 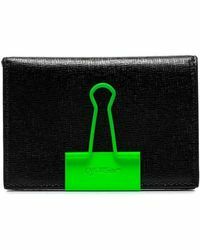 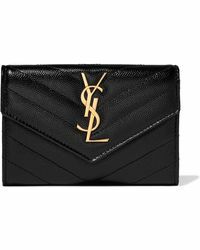 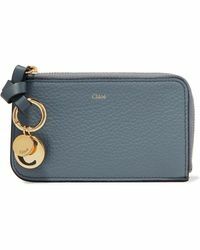 Treat yourself or a loved one to sleek and stylish purses, wallets and passport covers from Lyst's super-covetable edit. 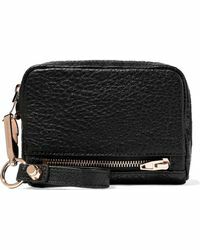 Bottega Veneta classic woven leather wallets adds understated luxury to a fashion lover's bag, while quilted, embossed patent and studded purses by Comme des Garçons, Michael Kors and Marc by Marc Jacobs are instant style hits. 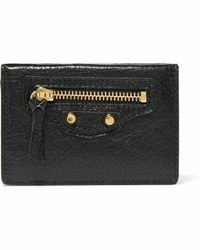 More than 4,000 results for "Women's Purses and wallets"